Python is a widely used high-level programming language used for general purpose programming, created by Guido van Rossum and first released in 1991. Python has a design philosophy which emphasizes code readability (notably using whitespace indentation to delimit code blocks rather than curly braces or keywords), and a syntax which allows programmers to express concepts in fewer lines of code than possible in languages such as C++ or Java. Python is an interpreted, object-oriented, high-level programming language with dynamic semantics. Its high-level built-in data structures, combined with dynamic typing and dynamic binding, make it very attractive for Rapid Application Development, as well as for use as a scripting or glue language to connect existing components together. Python supports modules and packages, which encourages program modularity and code reuse. The Python interpreter and the extensive standard library are available in source or binary form without charge for all major platforms, and can be freely distributed. 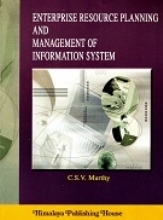 Python 2.0 was released on 16 October 2000 and had many major new features. Python 3.0 (which early in its development was commonly referred to as Python 3000 or py3k). 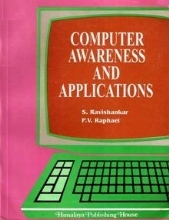 I recommend this book as a Programmer's point of view. 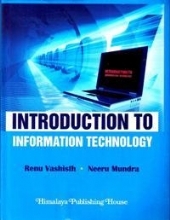 This book teaches basics of Python starting with the Python introduction, variables, data types, control structure, file handling, functions, exception handling with regular expression and GUI Programming along with Database Connectivity with MySQL, Sqlite3 and Networking. 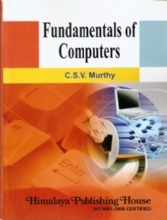 This book offers you a comprehensive learning tool for Python. It covers almost everything you need to know about programming in Python: Types and Operations, Statements and Syntax, Functions, Modules and Databases and much more. 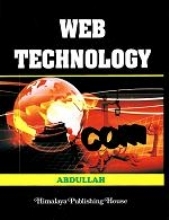 Here, in this book, the concept of each topic is followed by the theoretical explanation. 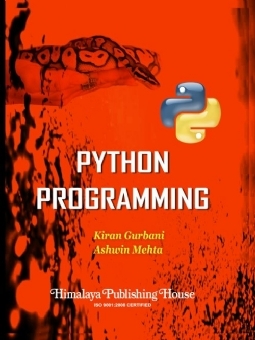 All practical questions of Python programming are provided at the end of this book, and along with those, steps of program execution is provided. Efforts have been made to make the text easy to read and understand. 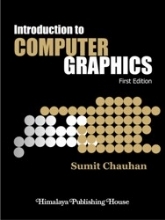 Prof. Kiran Gurbani, is currently Head of Computer Science, Department of R.K. Talreja College of Arts, Science & Commerce. She started journey of teaching from the year 1994 from Jondhale Engineering College, CDAC Center of Pune and Mumbai and later joined R.K.T. College. Subsequently, working for Post Graduate M.Sc. 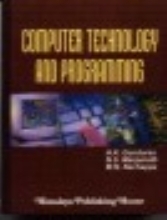 Computer Science and Information Technology and Professor in number of premium colleges. Overall 17+ years of experience as a Trainer / Academic In-charge / SME on varied technology platform. She is a professor from last 17 years for various technologies, object oriented C++, Java, Visual Basic, DoT Net (VB.NET and ASP.NET), Unix shell scripting, Linux Administration, Oracle, SQL, Cloud Computing, Virtualization and Cloud management, web technologies, Software Engineering, Software testing, JBOSS and Web Logic, Parallel and Distributed computing, ADBMS, C# and Internet Technologies. She is freelancer corporate trainer for the companies–Capgemini, Oracle, c-Edge, seed, CDAC for Unix shell scripting with Ant Technology, Linux, Cloud and Software Engineering (SSAD,OOAD), Networking CCNA and Middleware. She is a Guest faculty for ICWA, MMS Systems and Technologies and M.Sc. 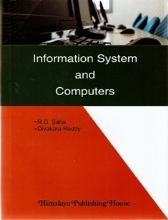 Computer Science and Information technology. She has conducted several workshops and seminars for students and faculties of all over Mumbai. She is Freelancer trainer in various premium colleges of Mumbai and Thane for Troubleshooting of Linux for undergraduate and postgraduate and performed mini projects on Domain creation and uploading website of a company through apache web server, Mini project on Samba server for sharing Windows and Linux machines with Authenticated Users, Mini project of handling data and creating groups, users and authenticate them through Shell scripts of Linux. She is resource person in the training programs for organisations and premium colleges at University Level. She is Leading as a Project Guide for Final Year Students of Undergraduate and Postgraduate for .NET & Android & Cloud management. She published books on Visual Basic, C++ Programming, Linux Operating System, Java and Data Structures. (5) Probabilistic Independence Virtualization Database with NOSQL Database System Analysis in Bigdata.